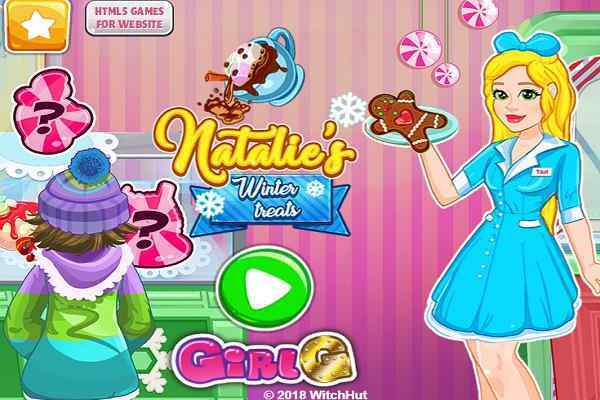 One of the best free online games to help your kids keep engaged, Fruit Chocolate Cake Cooking Game is finally a treat to all girls who have craving for chocolate cakes. In this challenging and interesting cooking game, your goal is to prepare the delicious fruit chocolate cake with the help of instructions and tools available in the kitchen area. 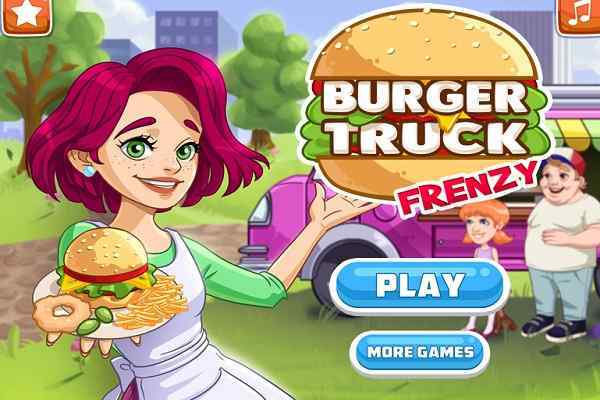 A beautiful girl is there to guide you, so all you need to do is follow her instructions and complete the task shortly to earn the maximum possible points in this exclusively-designed cooking game. You are rest assured of having huge fun when you will try this simple yet delicious cake recipe. This everybody favorite dish can be served in front of your family and friends. So, come and join this cooking game to surprise the taste buds of your loved ones and show the world that you also have instinct cooking skills. 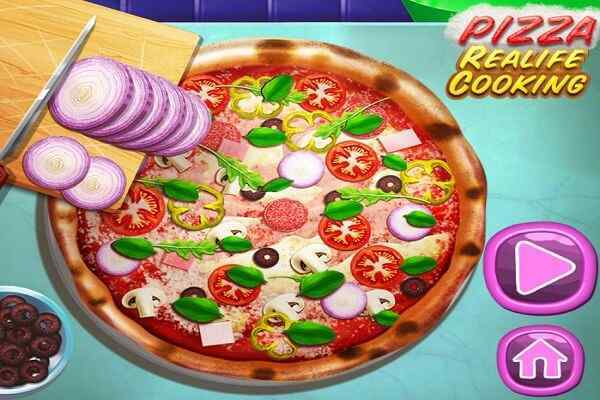 Although this cool cooking game is filled up with a lot of challenges, you are sure to have the best time of your life. 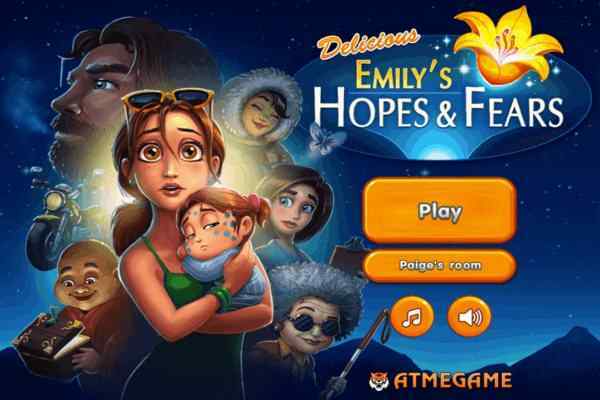 When you decide to play this online flash game, you have to face two challenging levels. In the first level, you are required to follow the recipe instructions to get your mouth-watering cake prepared timely. In the second level, your mission is to decorate your cake to look it delicious. 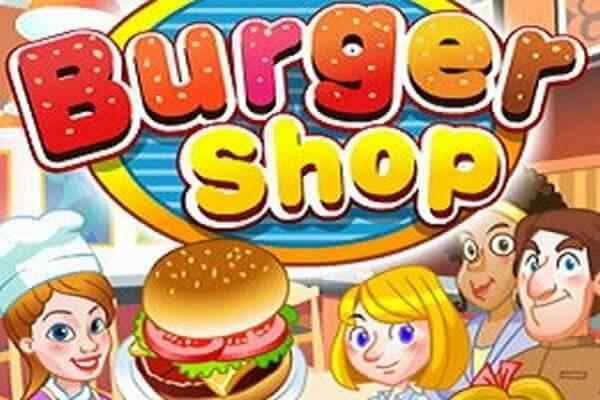 Do your best, use your cooking skills and make sure that you will complete the task shortly to earn a high score in this best cooking game for girls.